Don’t wait till it’s too late. Get your battery checked for free now! Is your car not starting well or you think the battery may be getting old? Call in and see us for your FREE battery check. We can check your battery to see just how good it really is. We get a lot of people coming in for a free battery check, thinking it is the battery when it’s another electrical fault or something else staying on in the car – mostly the boot light. So for the right advice just come and see us. Our well trained auto electricians will advise you if they find a problem with your battery and take you through the next steps. If during the free battery check they discover another problem with your vehicle our technicians will let you know what’s required to get your vehicle back on track again. Did you know, we have one of the largest selections of car, truck, digger, tractor, loader, motor-home, rideon mower and bus – batteries in the north. So if you need a new battery, we have everything ready for you from deep cycle to heavy duty and can take care of the battery replacement. 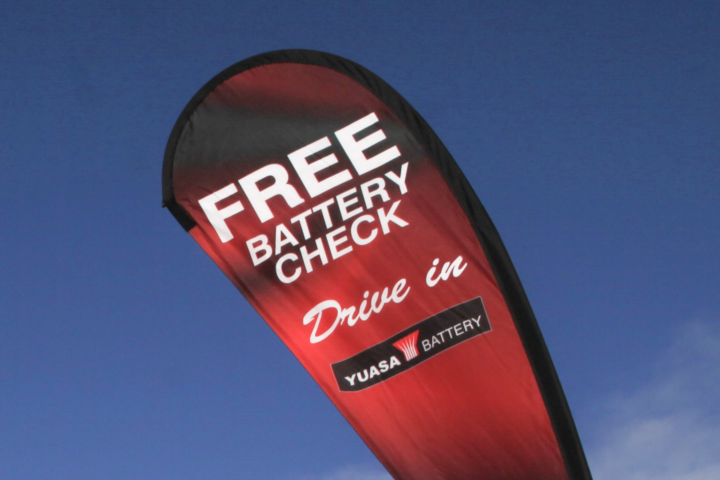 Just come to 34 Gumdigger place in Raumanga, Whangarei and we will do a free battery check for you. It’s always good to know the condition of your vehicles battery to avoid bad surprises when turning the key and nothing happens.